Did you know that spending too much time looking down at your Blackberry and texting is going to give your neck ugly and unsightly wrinkles? It's true! It's called Blackberry Neck. Says who? Well, the lady who came up with the treatment to fight Blackberry Neck. 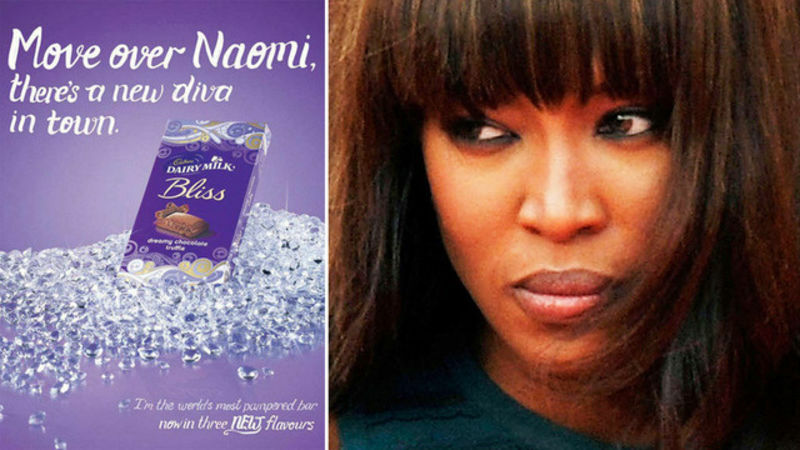 Today chocolate manufacturer Cadbury released a statement apologizing for an ad that associated notorious supermodel Naomi Campbell with a chocolate bar. Campbell called the ad "racist" and said she planned to sue. Well, the apology is out of the way, but Campbell still isn't happy. Heavily accented internet mogul Arianna Huffington is, at last, speaking out on the wanton airplane Blackberry incident that had police questioning her earlier this month. To her credit, she's contrite. She's also disingenuous. Yesterday we told you a story about Arianna Huffington being escorted off a plane by police after she refused to turn off her Blackberry. It's been officially confirmed! Also officially confirmed: she could not be less concerned about illicit Blackberry-ing. Last Friday night, Arianna Huffington was in Las Vegas, mingling with celebrities. And the next night? According to a tipster, Arianna was being escorted off a plane by Port Authority police—for wanton, unsafe Blackberry-ing. A sketch from the show The One Ronnie on BBC that features our favorite hand-held, fruit-named devices; the Blackberry and Apple. The question is, how many puns can they fit inside? How are women like former Glamour blogger and current People scribe Alyssa Shelasky destroying feminism? By sending out change of contact emails that say things like "I can't figure out how to order a Time Inc blackberry. Me and corporate America are not exactly bff....!" OMG LOL you two are so not but let's go talk about it over manicures and then rehash "The Hills" okay? God, my mother would strangle her with one hand. 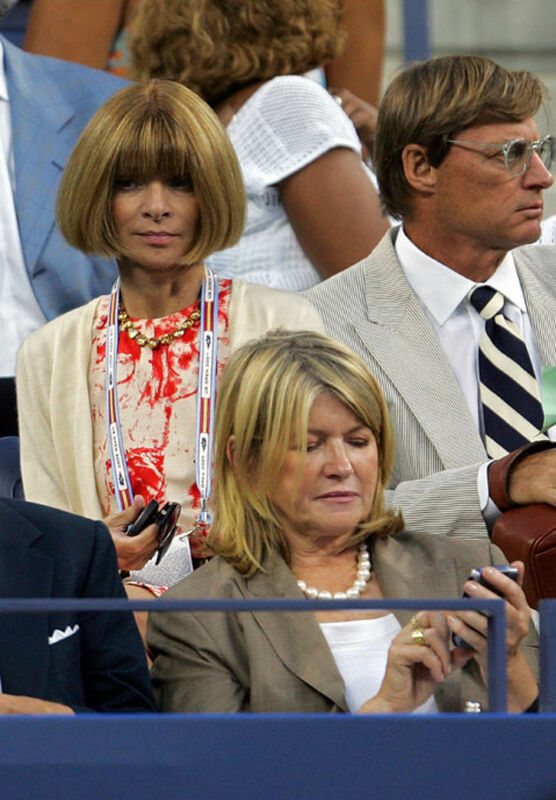 It's so funny how Mayor Bloomberg banned cell phones in public schools, since didn't his daughters go to, like, Dalton? Or wherever? (We can't remember—do you?) Anyway, it seems that kids in New York private schools these days have moved beyond RAZRs and now carry BlackBerries and the like to school. Apparently they get hand-me-downs from their important parents? And sometimes they even get new ones? And the teachers don't even care? Not like at those stupid public schools! Blackberries Dead! Treo Users Rejoice! Blackberries have been down since 8 last night because of a network outage. Chaos is imminent! 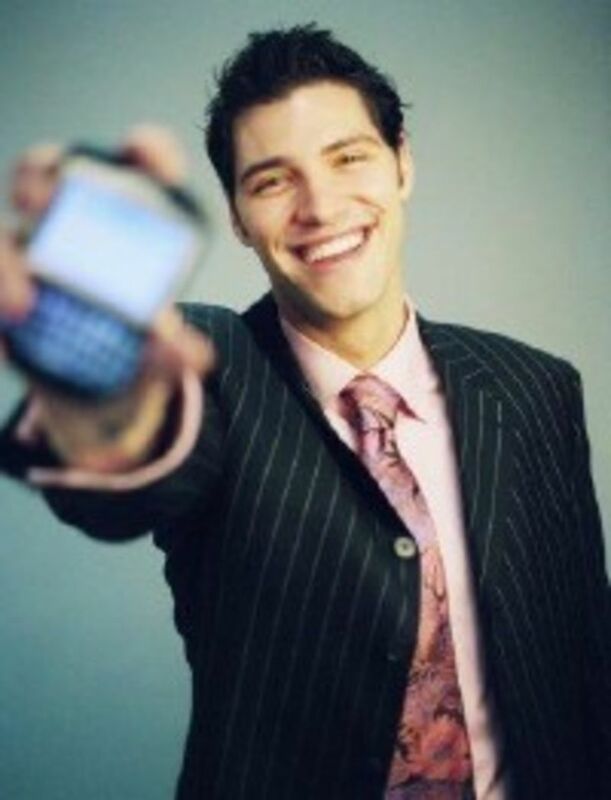 Crackberry! Blackberry thumb! We are sending text messages via carrier pigeon! Developing. You know how some people always have to be right? They'll keep one upping you and pulling out all the stops until the smallest argument is settled. This is the same kind of person who, when you say you liked a movie, will be all, "Hmm. Well, the play was better." According the Times, this type of person has a brand-new weapon in his or her—let's be real: his—arsenal. It is called the personal handheld device! 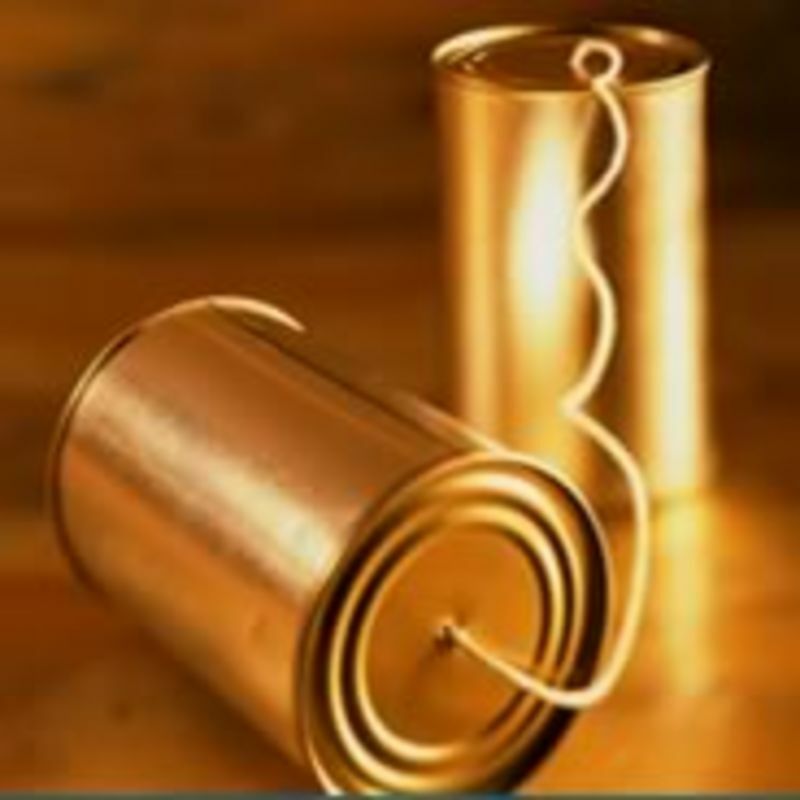 Did you also know that these things they carry are capable of finding information on the internets?